People don’t dial 911 when things are going well. There’s an immediate need—typically one that requires a high degree of knowledge and clarity; and you expect the voice on the other end to have all the skills and tools to help you. But as it turns out, that’s not always the case. During a tragic event last year in Rhode Island, a 6-month-old baby’s heart stopped and he was not breathing. 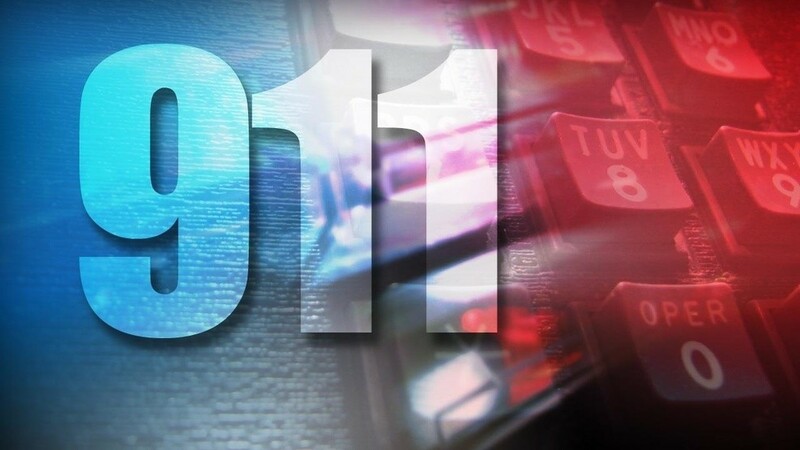 His parents called 911, but the dispatcher performed multiple errors including giving incorrect information and wasting time by asking the same questions repeatedly. Most crucially, the dispatcher failed to recognize that the baby was in cardiac arrest, and never instructed the family on how to perform CPR—a basic, potentially life-saving treatment. By the time the baby arrived at the hospital, it was too late. Situations like this bring more attention to the issue of telephone CPR training for 911 dispatchers. 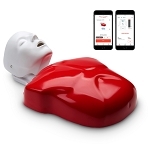 Training in emergency medical dispatch, or EMD, is designed to enable people who answer calls for medical emergencies to provide instructions in CPR and other potentially lifesaving measures before first responders arrive. In cases such as cardiac arrests, performing CPR during the first few minutes can mean the difference between life and death. In-person CPR is a very important skill to learn, but it’s an entirely different skill than dictating lifesaving instructions over the phone. Verbal guidance in these situations is crucial for the roughly 50% of Americans who don’t know CPR or the countless others that are hesitant to perform it. Here’s the problem: There are no nationwide CPR training requirements for 911 call-takers. In fact, only six states have these standards in place: Louisiana, Kentucky, Wisconsin, Indiana, West Virginia and Maryland. That may change soon in a state like Rhode Island, where there is more political awareness around the issue after the recent tragic event. Organizations like the American Heart Association have lobbied for all states to implement these telephone requirements—and it’s a pretty straightforward case to make: They can increase survival rates, achieving high results with a low cost. There are over 350,000 sudden cardiac arrests in the United States each year, and the average survival rate is 10%. 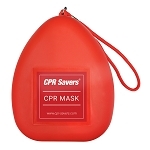 Having a bystander perform CPR before emergency personnel arrive can double or triple that rate of survival. CPR-trained 911 telephone operators can identify whether someone is going into cardiac arrest with just two questions and can follow up with CPR instructions in about 20 seconds. 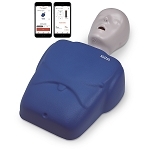 Widespread implementation of telephone CPR would include three to four hours of initial training and a yearly refresher, according to Dr. Michael Kurz of the American Heart Association. As for the cost, a new Minnesota plan is modeled after Wisconsin’s law, which set aside $250,000 to fund telephone CPR training. Rhode Island’s statewide training would cost $170,000. "When we talk about public health interventions, this is a relatively low-cost, very high-yield way to improve public health," Kurz said. But the question remains: Will there be enough political will to implement this training nationwide?